Tomorrow ELEAGUE CS:GO Invitational 2019 starts. Don't miss the first matches! Recently pairs of the first play day have become known and also now we know how the prize pool of $150,000 will be divided. At 19:00 (UTC +0), at the first match of the upcoming championship FaZe Clan and Cloud9 will be fighting. Later, at 22:00 (UTC +0), the second battle will begin where BIG and compLexity Gaming will compete for getting to the final of the upper bracket. Don't miss theses matches! 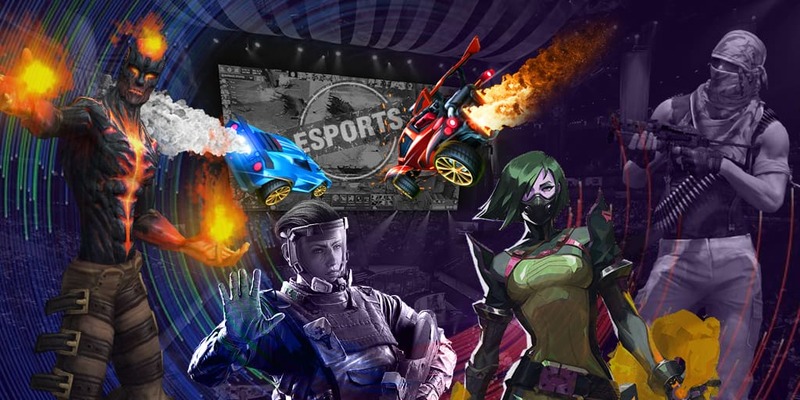 Follow the events of ELEAGUE CS:GO Invitational 2019 together with us! Our site will provide you with tips for the matches of this championship. Besides, you will find all the necessary streams and information about other tournaments.